This breakthrough technology will help you have thicker, fuller hair. 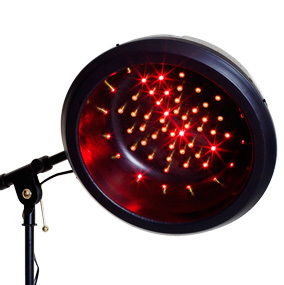 Our laser hair therapy products are listed below. Comes with 50 Lasers and a fully adjustable stand. Two panel design covers top and front of head. 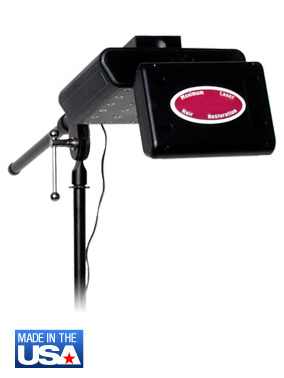 Comes with 60 lasers and a fully adjustable stand. 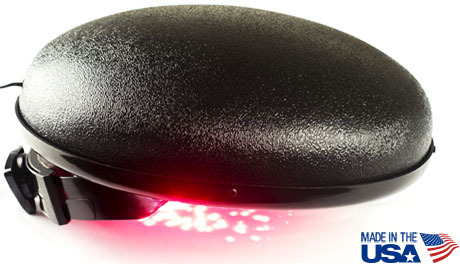 Dome hoods are the standard method of laser delivery in the professional salons. 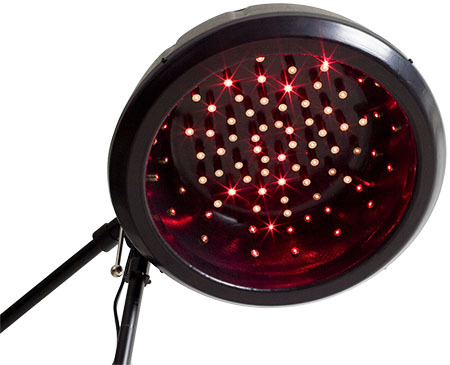 This allows the lasers to be aimed at the scalp at a direct degree angle from all sides. Comes with 90 lasers and a fully adjustable stand.